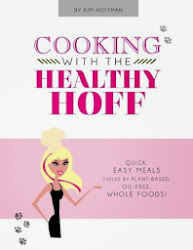 The Healthy Hoff: Rehydrate Your Greens! I am constantly loading up on greens and by the end of the week, those left standing are a little limp, sad and unappealing. Don't throw these greens out - revive them! I recently learned (why this never occurred to me...) that you can bring back limp and droopy greens just like you do cut flowers! 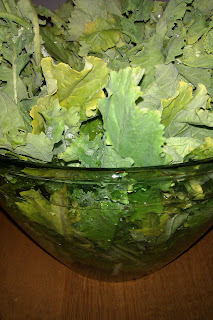 Simply chop off the ends of whatever, for this example we'll use Broccoli Rabe and immerse in a bowl of cold water. After about 10 minutes, the leaves will come back to life! The theory is pretty simple: greens, are very water dense, they start to look bad because they have lost some of this water content, you just need to replace it before eating! See, you're not the only one who needs to hydrate! 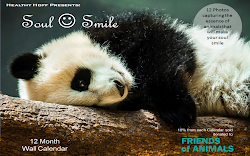 Event: Vegan Dinner & A Movie!